Get a FREE Quote from Home Equity Mart! 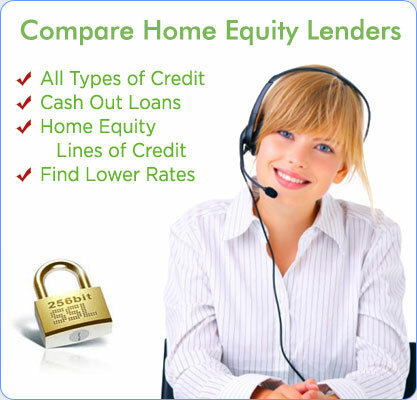 HomeEquityMart.com can match you with lenders that offer free quotes for refinancing and home equity loans. There is no application fee charged from participating loan companies. By clicking "Submit" you are agreeing to have your info shared with one to four lending and other business partners and for them to contact you (including autodialing, text & pre-recorded messaging) via telephone, mobile device (including SMS & MMS) and email, even if your telephone number is currently listed on any state, federal or corporate Do Not Call list. Not everyone will be approved and loans cannot be guaranteed online. Rates and loan programs are subject to change without notice. This is not a commitment to lend. Certain state restrictions and requirements may apply. This is not an advertisement for credit.